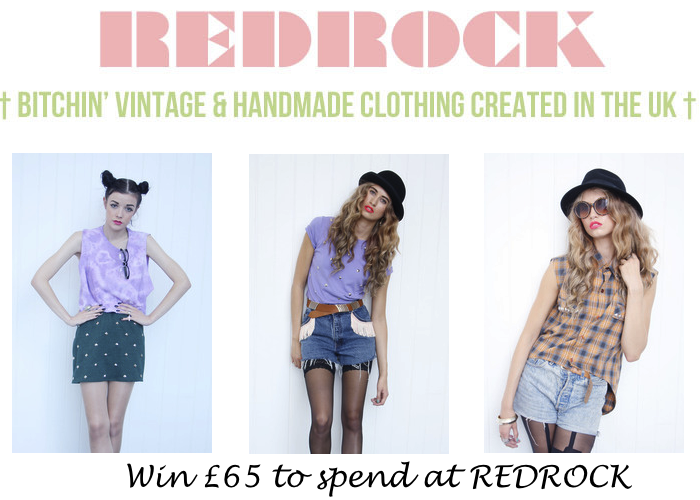 I really love vintage clothing so when I stumbled across REDROCK I was really happy because they sell really nice vintage clothes but also reworked clothing which is great if your looking for something different. 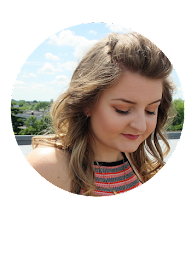 This Autumn / Winter studs are everywhere and that includes the REDROCK website. I especially love this skirt and t-shirt! They would be so easy to wear. Just think of the amazing things you could pick from the website with £65 worth of vouchers. 4) Then leave your twitter, instagram name and email in the comments below the post so I am able to to pick a winner. Amazing giveaway, I have been eyeing up soo many things for ages from REDROCK! Such a good give away, I have got the same one on my blog. Such a good idea for them to do it. Hello! great give away! new fan of redrock! Redrock is an amazing line!